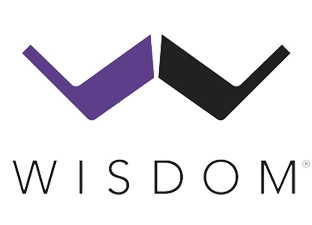 Wisdom Audio was founded in 1996 with one goal in mind, to create the world’s finest loudspeakers unbound by limitations of current technologies and past design. Wisdom’s pioneering use of large scale thin film planar-magnetic transducers, electronic crossovers in place of passive designs, and innovative woofer designs were all developed to solve problems inherent in the limitations of traditional designs and how they interact with the listening room. 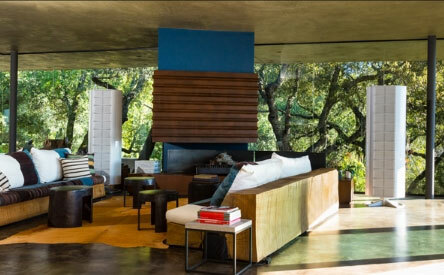 The result is an experience like no other.